Wine of Rioja, Spain. 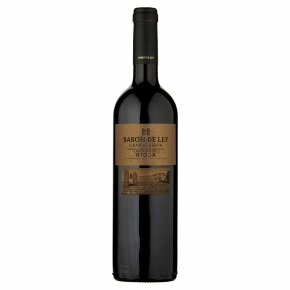 This gran reserva is made from grapes grown in our own vineyards and is only produced in great vintages. The wine has been aged for 24 months in American and French oak casks and for a further 36 months in bottle. Producing aromas of outstanding complexity and a smooth velvety structure.